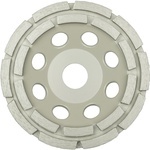 held in Moscow the exhibition MosBuild 2019 the company Klingspor has introduced two new Cup diamond wheel 600 A Supra DS and DS 600 S Irga. Among the new combined diamond cutting discs for asphalt-concrete DT 350 AB, and diamond drills and discs for cutting ceramic tiles. 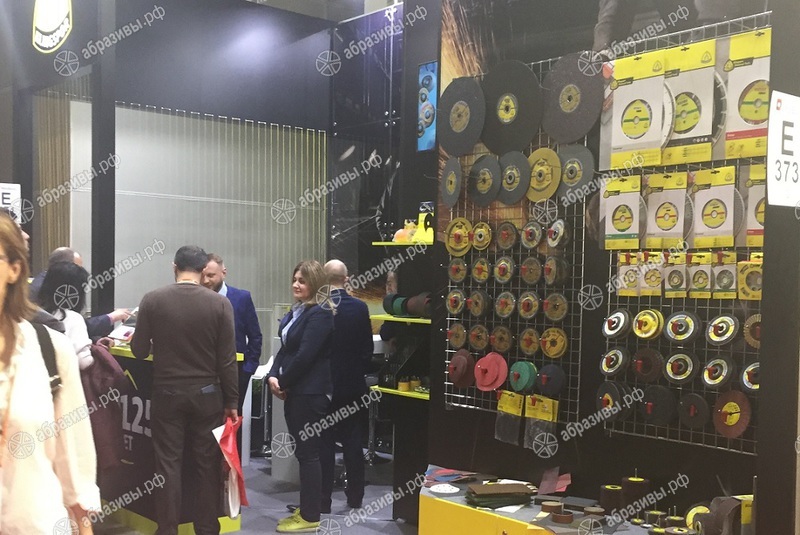 Exhibition of building materials, equipment, tools, 2019 MosBuild attracted professionals in the construction industry with the purpose of obtaining information about new products and finding suppliers. For manufacturers and suppliers this is a good occasion to present new products and find new markets. New plant restaurant for the production of diamond tools was opened in 2015 in the city of Great Bridges. It was equipped with modern equipment used in the production of innovative development of the company. Diamond tools Klingspor is very popular all over the World.